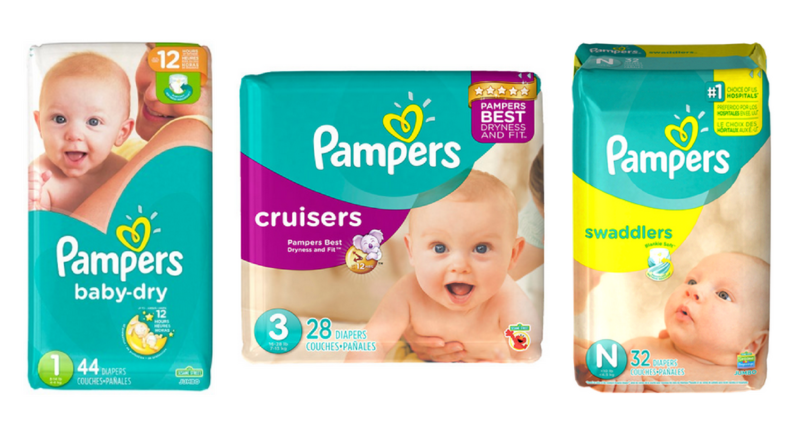 We saw several new coupons for today, including 6 new Pampers coupons. 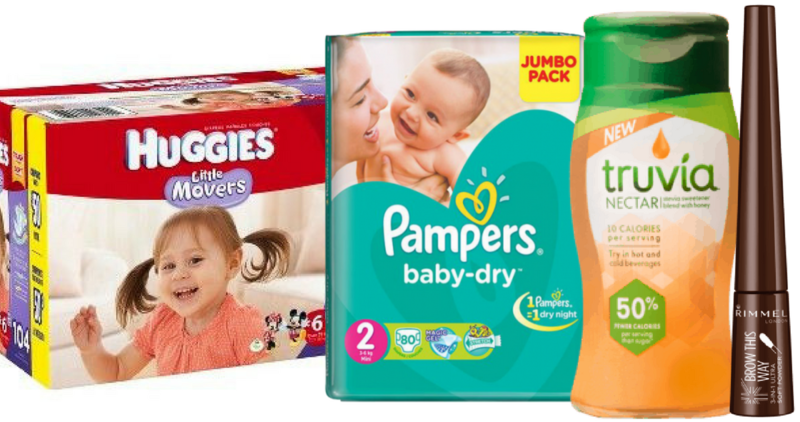 Plus, some great coupon deals to checkout, like 2 moneymaker deals! 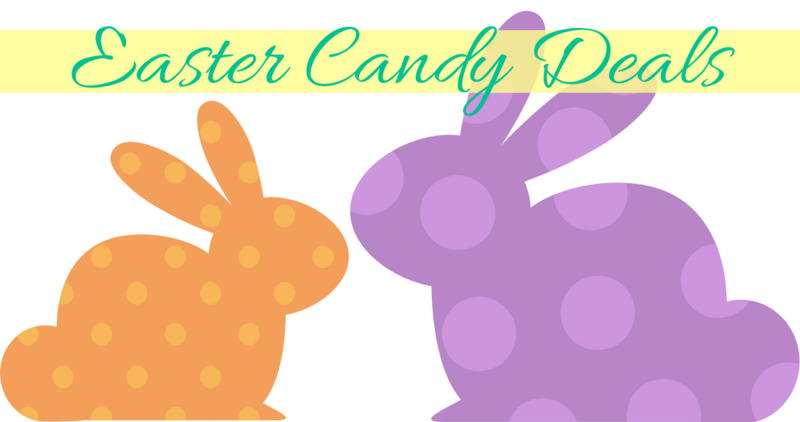 Easter is this Sunday and that means candy deals! Here is a list of what you can get at various stores and candy coupons too. 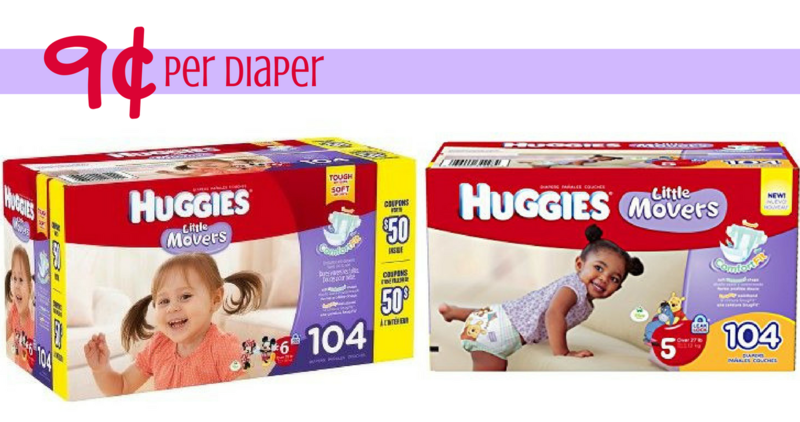 There is a great sale at Publix that you can pair in this Huggies coupon to get a 42-104 ct. box of diapers for just $10.99 or just 9¢ per diaper! 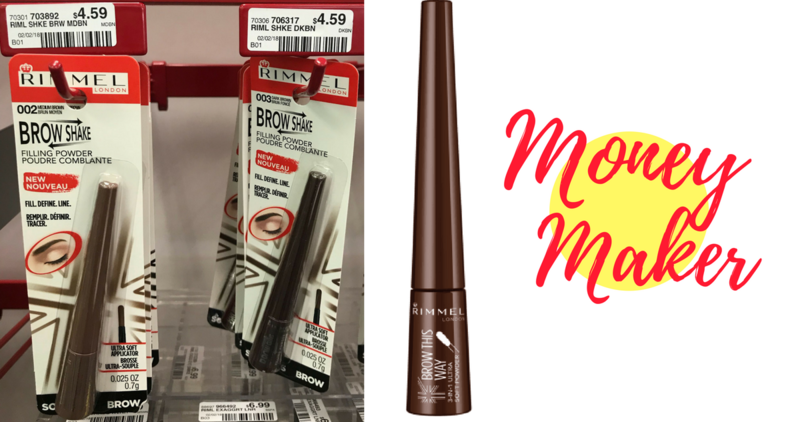 Head to Target to get a good deal on Truvia sweetener! 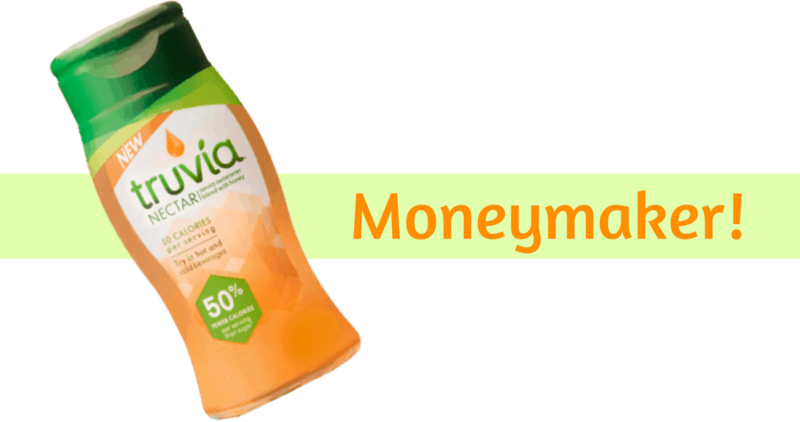 Combine a printable coupon with an Ibotta offer and a store sale to get Truvia Nectar for FREE!